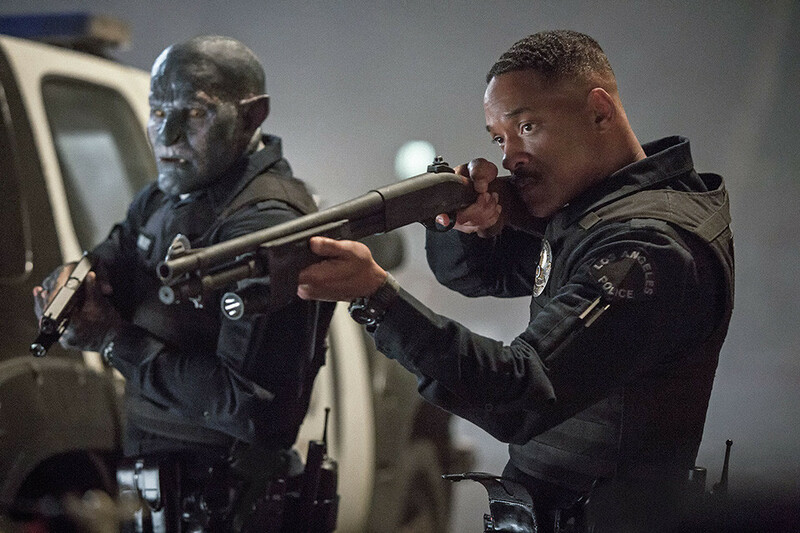 SylK's Playground: Were you able to watch 'Bright'? Were you able to watch 'Bright'? I started and couldn't. WTF!!?? Ork, kill an elf, elfcity ... I was watching the start with all question marks floating around my head. Couldn't watch it. Can one of the 11 million people who did watch it on Netflix tell me what's it about?